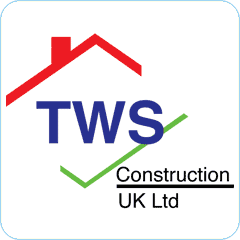 Established almost 30 years ago by Graham Towers, TWS has grown impressively into the building force it is today. 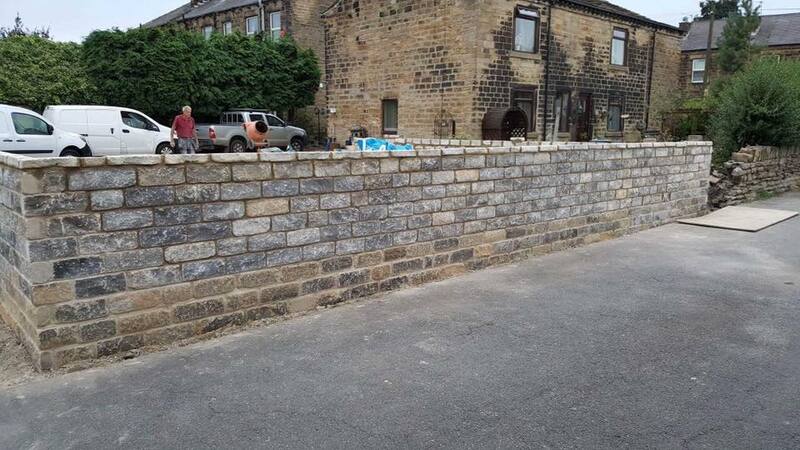 Now under the stewardship of his son Russ as Managing Director, it is still run with the same ethos of quality workmanship, reliability and value for money. 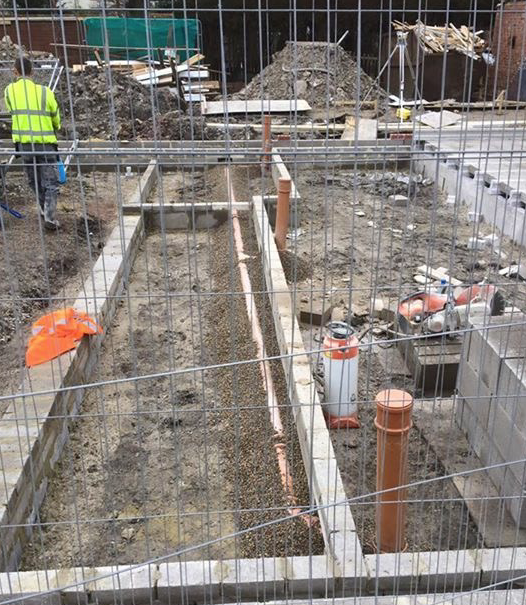 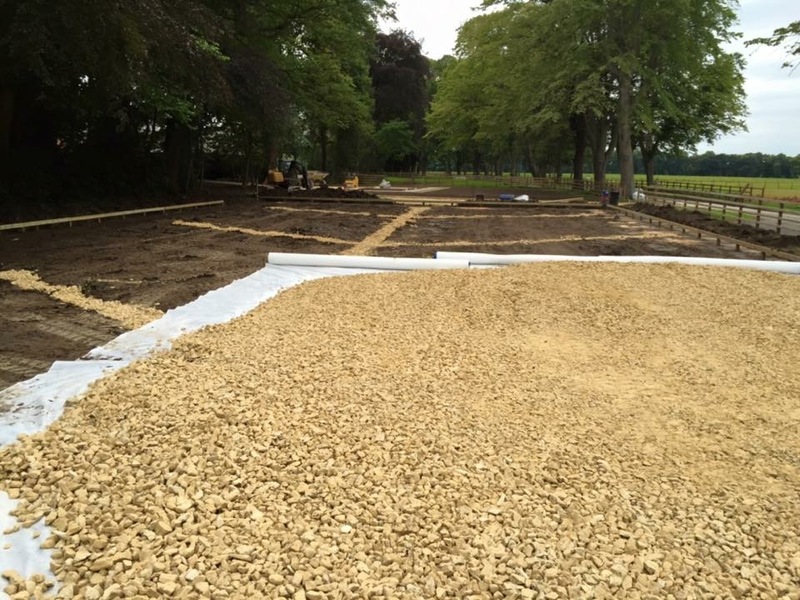 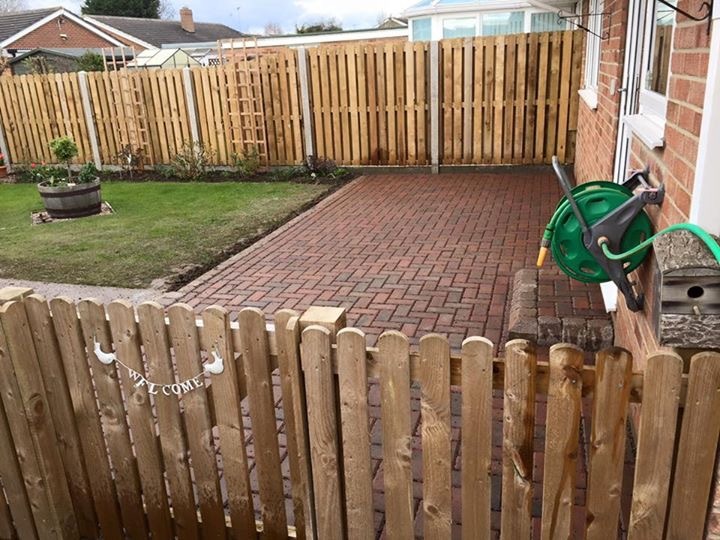 We pride ourselves on our attention to detail, regularly going ‘that extra mile’ to help our clients, whether they’re a home owner in Thirsk, an Ecclesiastical organisation in London, a business in Surrey needing groundworks or a champion jockey in Bedale, North Yorkshire. 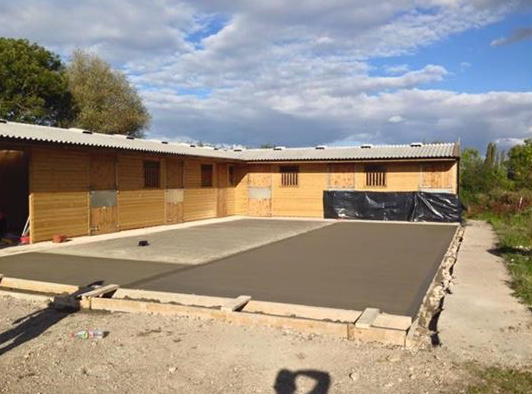 We chose TWS Construction to build our stables as they came highly recommended by the architects. 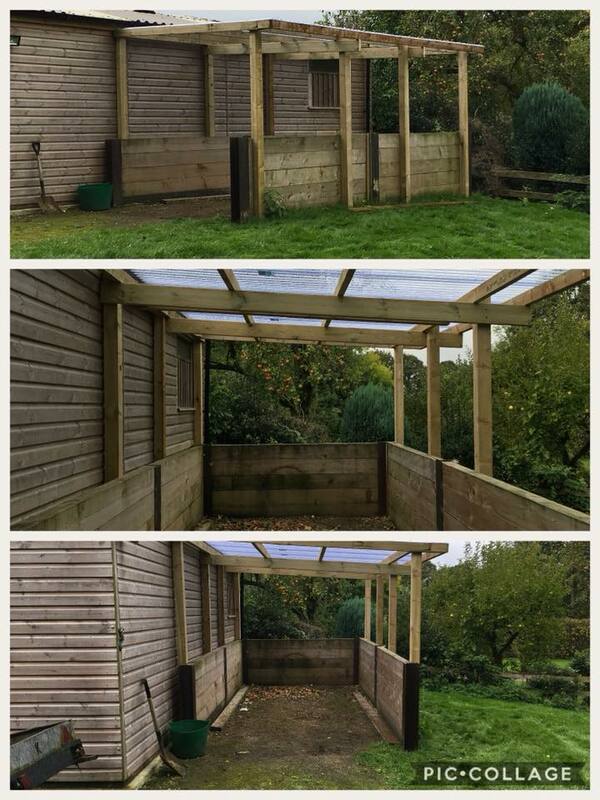 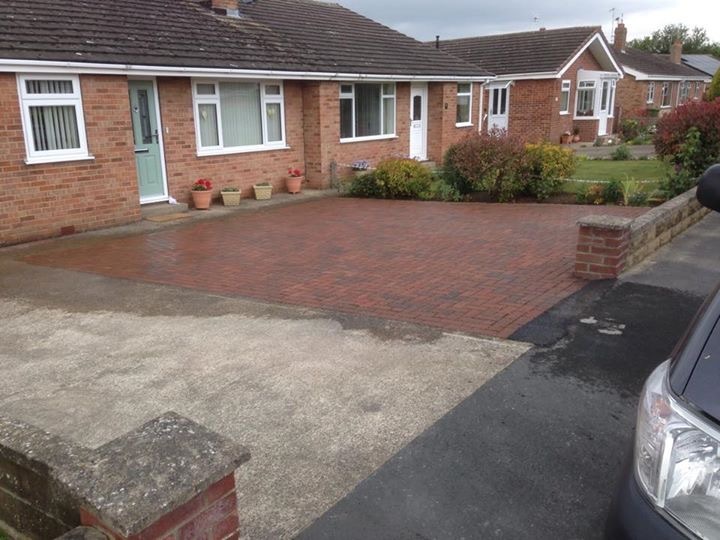 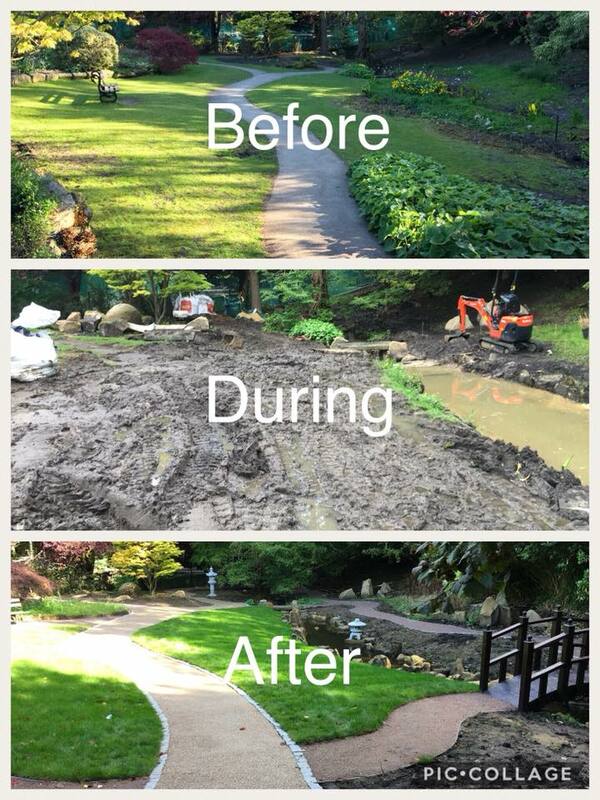 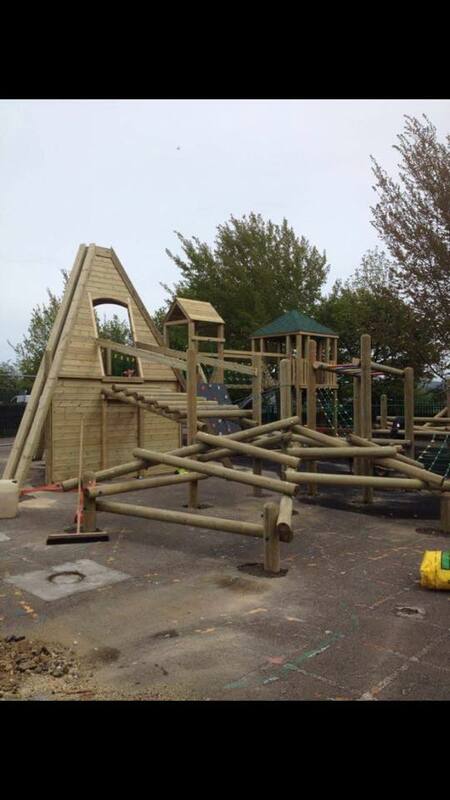 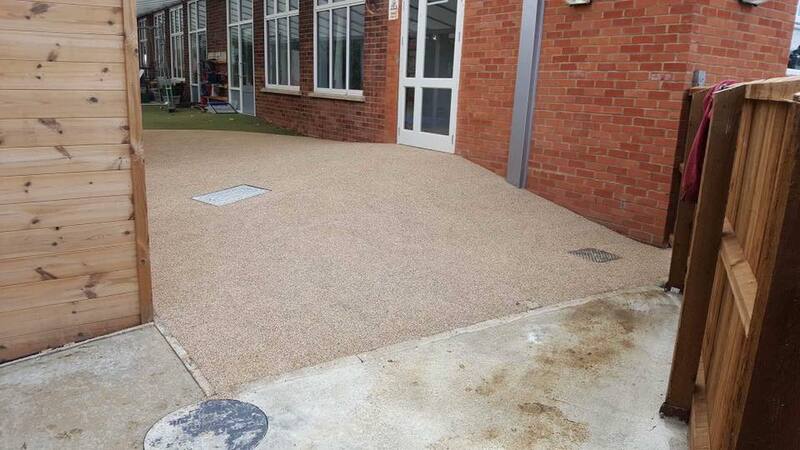 We are thrilled to bits with the work they carried out for us and would be happy to use them again.